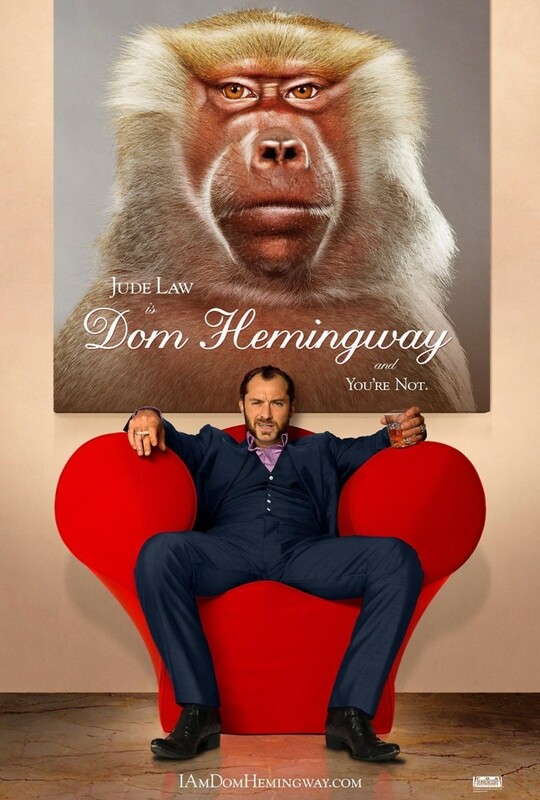 Dom Hemingway Blu-ray release date was set for July 22, 2014. Blustering safe cracker Dom Hemingway has spent 12 years in jail keeping his mouth shut to protect his Russian boss Mr. Fontaine. After he's finally released, he catches up with his old friend Dickie and they head to Mr. Fontaine's French mansion to collect Dom's debt and make up for lost time. Meanwhile, Dom decides to heal old wounds with the girl he left behind: his daughter Evelyn who hasn't seen him in 12 years and wants nothing to do with him.